ELIZABETH, NJ — The Union County Board of Chosen Freeholders invites youngsters ages 4 to 12 years old to participate in “Paint by the Pond.” This will be the third year for this interactive art project which will take place on Sunday, August 19 from 12 p.m. to 4 p.m. at the pond in Warinanco Park. The event will take place in Gregory’s Woods Areas 1 & 2, and will allow children to paint cardboard model houses and create art on poster board. “The Gregory’s Woods setting near the pond will provide the young artists an excellent setting to capture the glorious colors of one of Union County’s showcase parks,” said Union County Freeholder Chairman Sergio Granados. 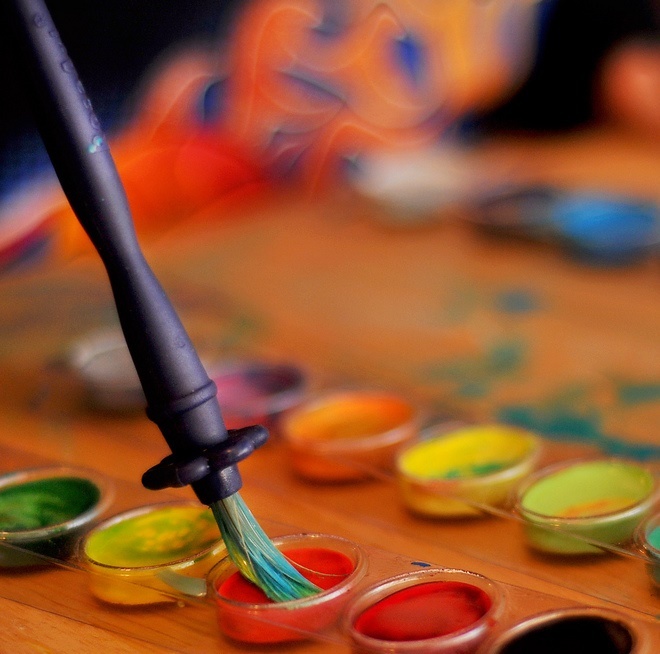 The “Paint by the Pond” project encourages everyone to express themselves and create art with any materials that may be available, even household items that are usually discarded. There will also be miniature houses made from cardboard boxes floating in the pond at Warinanco Park during the event. For more information on this exciting event, please call the Union County Department of Parks and Recreation at (908) 527-4900.